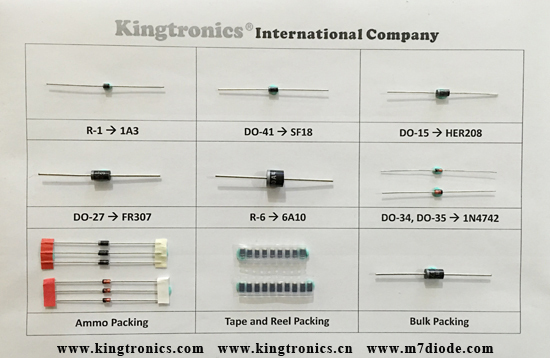 Kingtronics produce two kinds of electronics components. Passive compennts like Aluminum Electrolytic Capacitors(Snap-in, SMD, Radial Type) and other capacitors. All our products are RoHS compliant, Reach standard and our bridge rectifier have UL approval. We are ready to be your professional and reliable supplier.